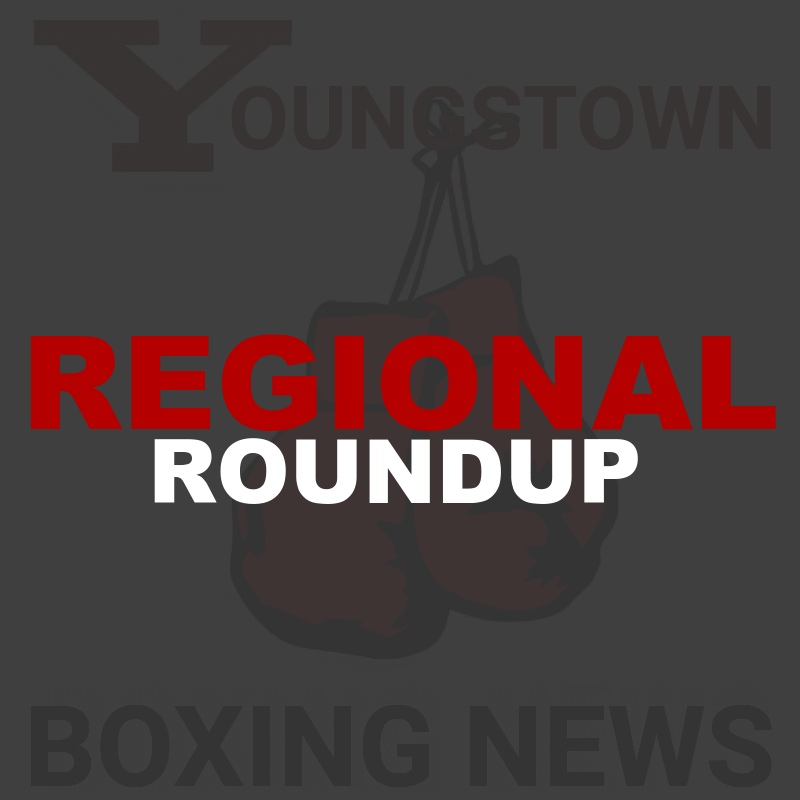 - The youngest member of the 2016 USA Olympian boxing team and Cleveland native, Charles Cornwell Jr. will be in action on Friday, November 10 at the Masonic Temple in Cleveland. Cornwell, 19, a Cleveland Heights High School graduate is 5-0 with all his victories coming by way of knockout. Joining Cornwell on the Showtime-televised card will be Yuandale Evans, 28, of Cleveland who sports a 19-1 record. - Cleveland native and 2012 Olympian, Terrell Gausha fell to Erislandry Lara at the Barclays Center in Brooklyn, NY this past Saturday night. Lara dropped the overmatched Gausha in the fourth round as the Cuban born held onto his IBO and WBA World Super Welterweight titles by winning the twelve round bout on all ree judges cards (116-11, 117-110, 117-110). This was the first career professional loss for the 30-year-old Gausha who now owns a 20-1 pro record. 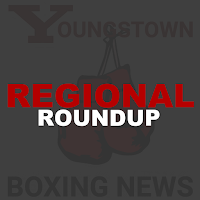 - Cleveland's Raynell Williams, 28, saw his 130-pound match against Ivan Redcach that was slated for this past Saturday to be abruptly canceled a few days out as Redkach willingly admitted he can no longer fight as a lightweight. The 12-0 Williams, a 2008 Olympian, has not released any new plans yet. Redkach confirmed he will be moving up to the 140-pound weight limit to take on Hylon Williams Jr.